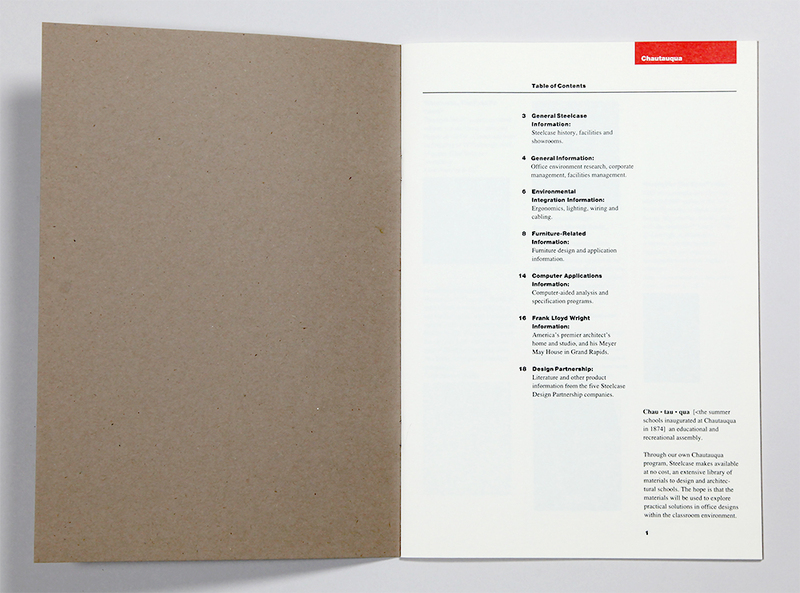 A series of 4 catalogs featuring an extensive library of materials available to design and architecture schools. 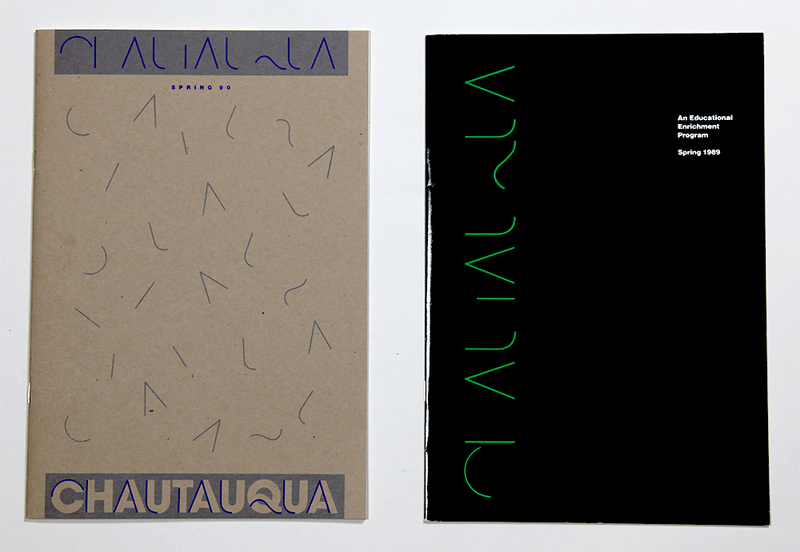 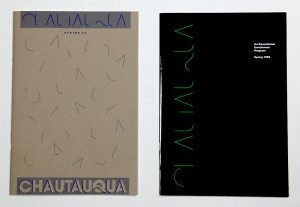 Paper/Material 1988/89: Gloss coated cover and text, uncoated green and red text. 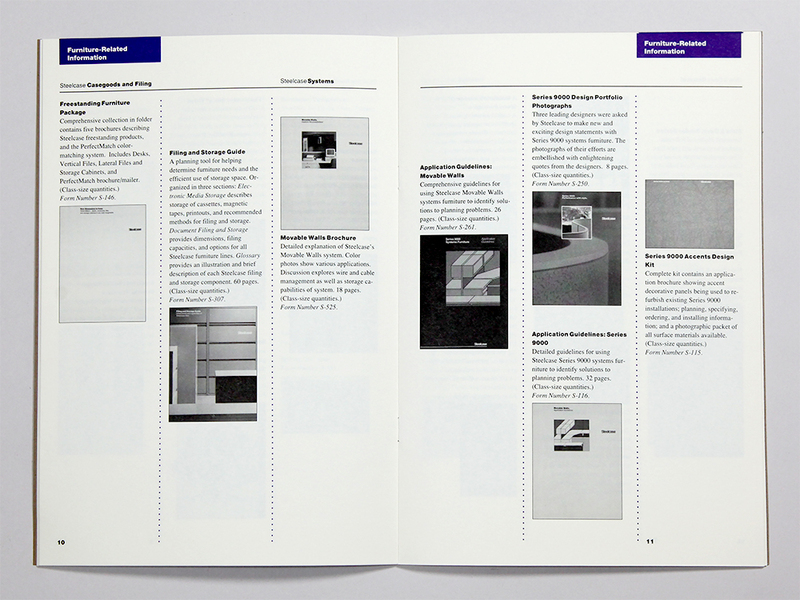 1989/90: Uncoated kraft cover, uncoated cream text. Techniques 1988/89: Offset printing, 2 spot colors plus spot dull coating and gloss coating.